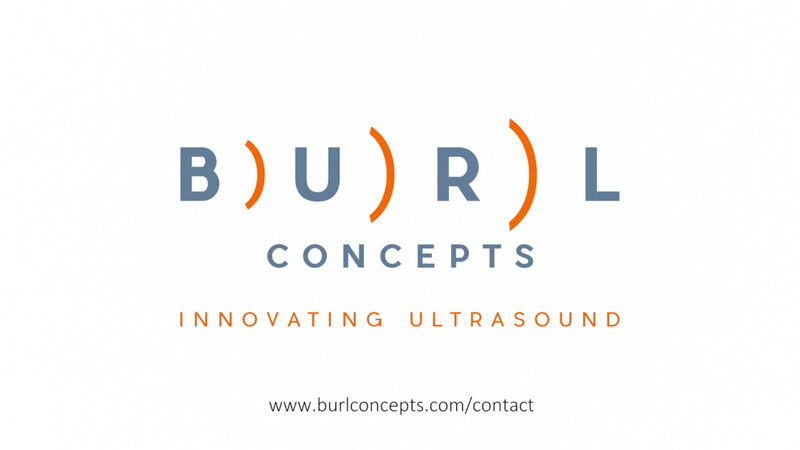 BURL Concepts, Inc. finds itself in the merging fields of Engineering and Medicine. Today’s challenges in global medical care are determined by battling devastating diseases and resourceful investments in new medical technologies. 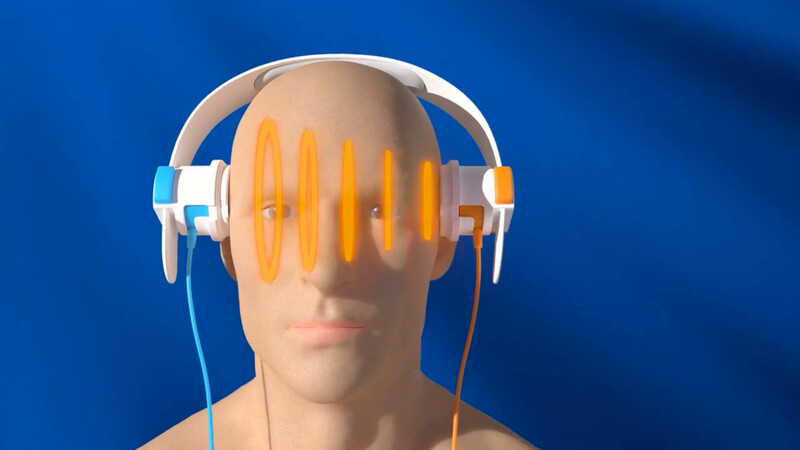 Research and Design in the medical field is costly with the consequence of limited accessibility of potent, break-through technologies. 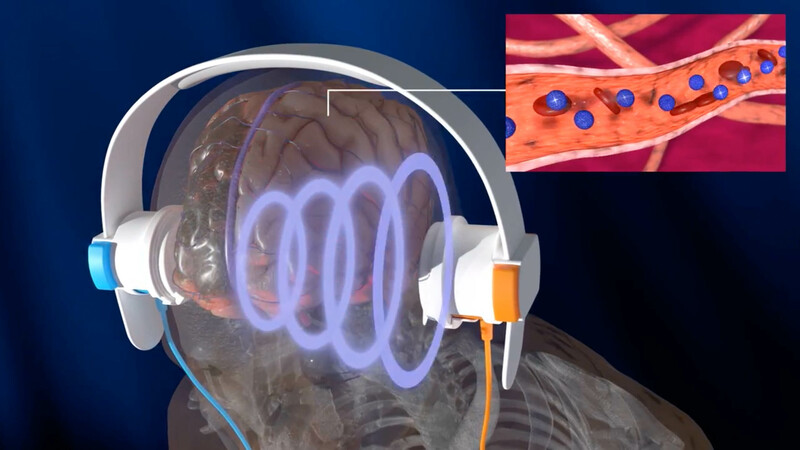 The Sonas Device makes cerebral blood perfusion measurement a safe, cost-effective procedure that can be performed in virtually any location. 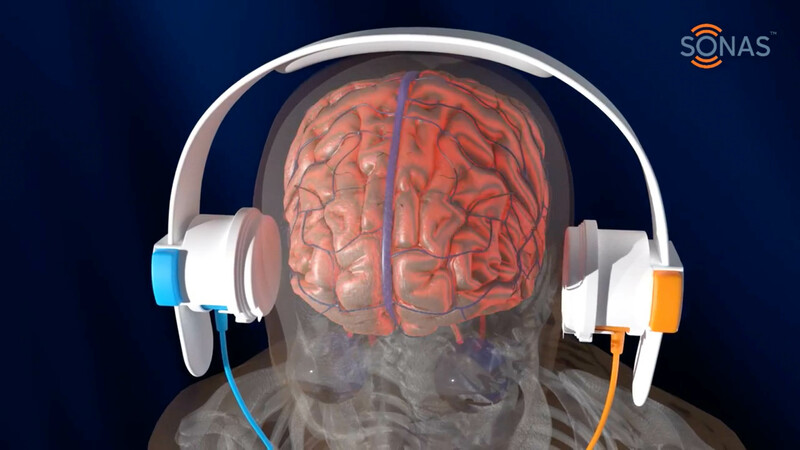 Quickly confirm suspicion of major stroke in the field or at the bedside. 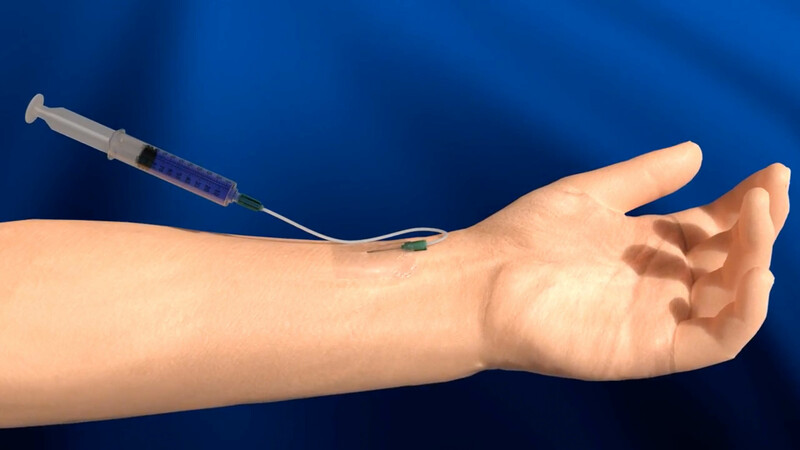 Initial baseline acoustic measurements are taken first, and then an IV bolus of microbubbles is administered. 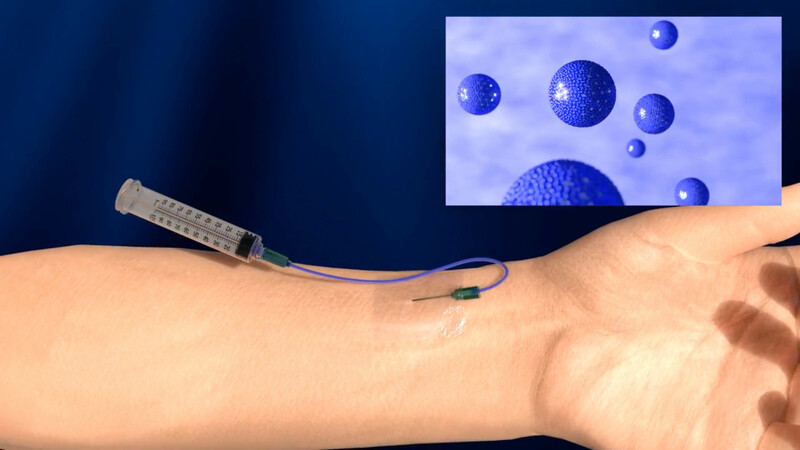 Microbubbles are commercially available and FDA-approved ultrasound contrast agents that consist of a gas encased by a molecular shell. 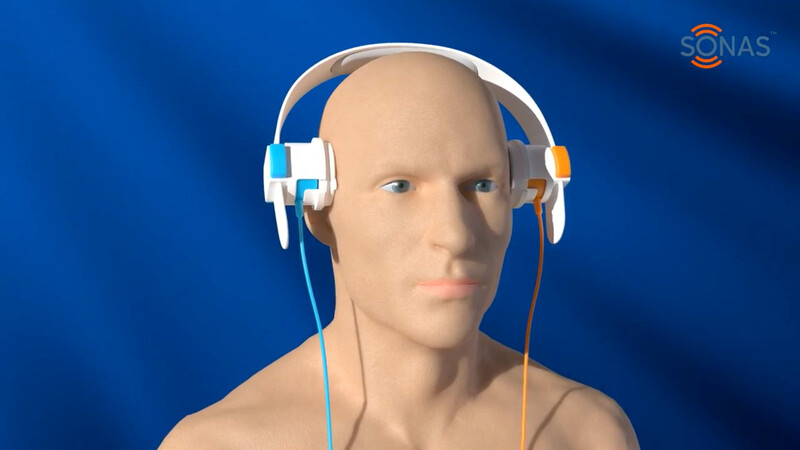 Low-frequency, low-intensity sound waves which safely penetrate bone excite the microbubbles. 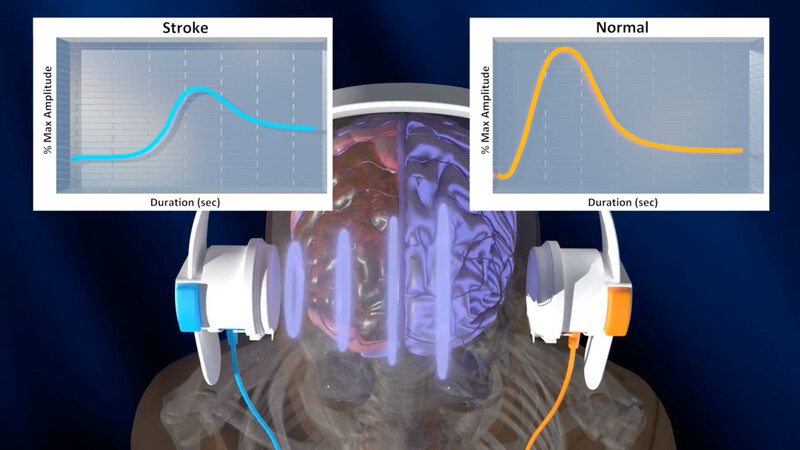 Through contralateral and ipsilateral data acquisition and proprietary signal processing algorithms, a bolus kinetic curve can be generated for each hemisphere of the brain. 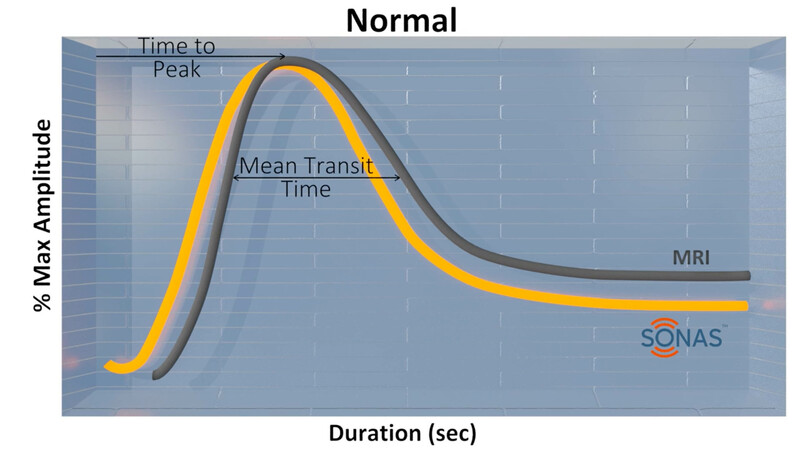 This curve is similar to kinetic curves generated using perfusion-weighted CT or MRI and can provide critical parameters such as time-to-peak and mean transit time that support clinical decision making. See more Sonas data and learn about current development status by contacting us at burlconcepts.com/contact.